Intelligent Decisioning speeds up the delivery of Elite Insurance's new SharePoint 2013 Intranet using Mercury. The existing Intranet at Elite Insurance consisted of a single SharePoint 2013 Team Site which was created when their SharePoint 2013 Farm was first built. As with many SharePoint deployments, a lack of in-house expertise in the product meant this single site grew rapidly and became known as the Intranet. It lacked an engaging look and feel and quickly became disorganised, meaning users found it difficult to locate information and share this information with their colleagues. Elite Insurance desperately needed a new Intranet but were aware of the time and cost required to develop one from the ground up. Therefore Mercury (the ready-to-go Intranet Solution) was the perfect way forward. It was clear that Elite Insurance's issues stemmed from using a system that didn't meet their needs. To tackle this, we worked closely with them to develop an Intranet bespoke to their business. 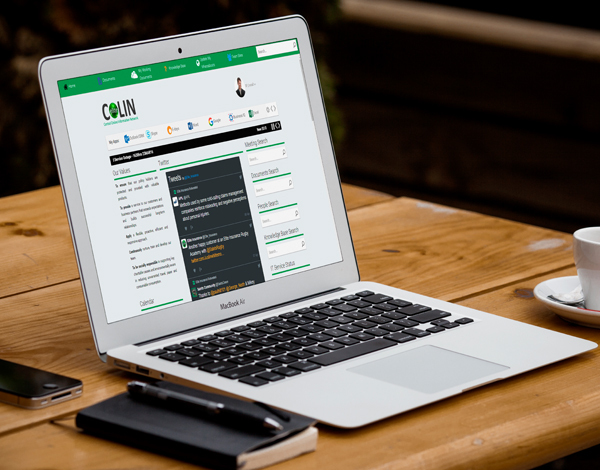 We used our Mercury and How Do I products to develop a new Intranet, COLIN. This is an ISO compliant system; providing secure access to documents, meetings and document collaboration via Teamsites. We also set up a Knowledge Base to provide quick access to FAQs, preventing the system from becoming cluttered and inefficient. Mercury is 80% preconfigured and 20% customisable - we build on top of our tried-and-tested software to make Mercury work for your business. This means we can provide a quick and effective solution to suit your needs, at a fraction of the cost. OneDrive - A cloud storage solution for documents and files. Document Centre - Secure document and records management. Meeting Workspaces - A site for centralising all the information and materials for one or more meetings. Team Sites - A central storage and collaboration space for documents, information, and ideas. 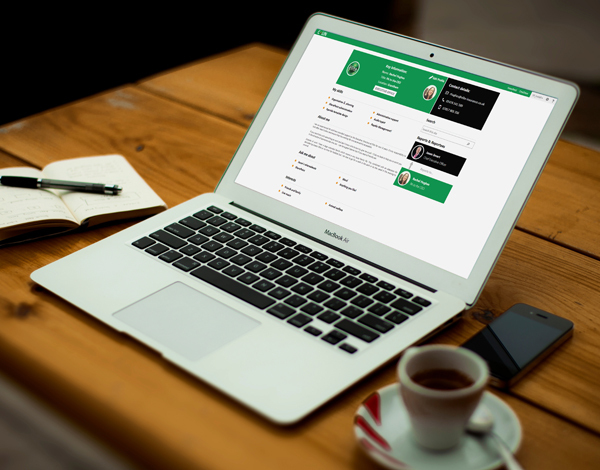 The bespoke user interface we designed for Elite Insurance has given staff quick access to contacts, documents and meetings, dramatically increasing productivity within the company. 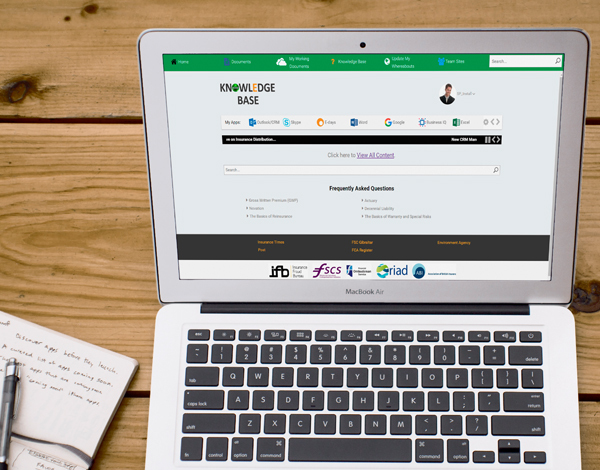 Our Knowledge Base has prevented the new platform running into the same issues as the previous system, ensuring it continues to run efficiently. Intelligent Decisioning is here to help you build your corporate Intranet! Contact us to find out how.